NFC (Near Field Communication) is a reliable technology, perfectly suitable for pedestrian environments. 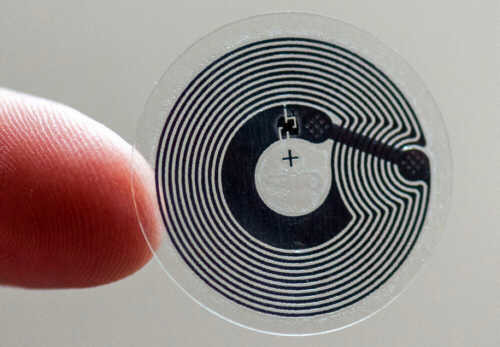 An NFC tag is a passive device (i.e. it operates without a power supply of its own) and consists of two elements, an antenna and a chip. The antenna is used as the power supply and to transmit the information contained in the chip. The magnetic field (13.56 MHz) induced by a reader such as a smartphone placed in the vicinity of the tag, is received by the antenna which further creates an electric current that powers the chip. The chip activates and starts the communication with the reader, which can download the stored data (with a transmission speed of up to 848kbit/s). The download process takes only a few tenths of a second and is particulary reliable. The communication is in near-field and the user has the complete intiative: the reading is activated with a simple gesture. The NFC protocol includes a mechanism allowing an application to be started when reading a tag; the display of the content of the tag on the terminal is thus almost instantaneous with the gesture. The NFC tags are robust and light devices that can be used in various climatic conditions (-25°C to + 70°C). They are thus particulary easy to deploy in every type of environment. They can store up to 7 ko of data, and in case more data volume has to be transfered the NFC technology offers a "Peer to Peer" mode that uses powered stationary terminals, installed for example at the entrance of a site. Many applications use the NFC technology: access control, transport card (pass Navigo in France), fidelity card, etc. It's also the technology chosen for contactless payment and is currently deployed by many credit card companies and smartphones. 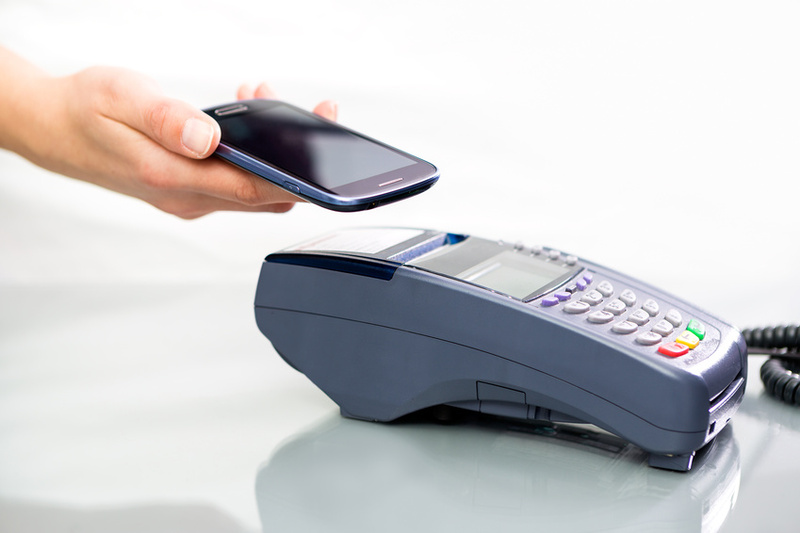 In France 30% of the smartphones are equipped with NFC technology, and the number is continuously increasing. Since 2014 has also been included in Apple's Iphone 6.